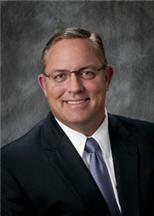 Shane A. Taylor & Associates, P.C. 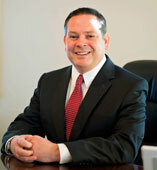 advises and represents individuals primarily in the areas of DUI, Criminal Defense, and Family Law. Our Services include representing individuals in municipal, State, and Federal Courts.